Infiniti is finally in the game. 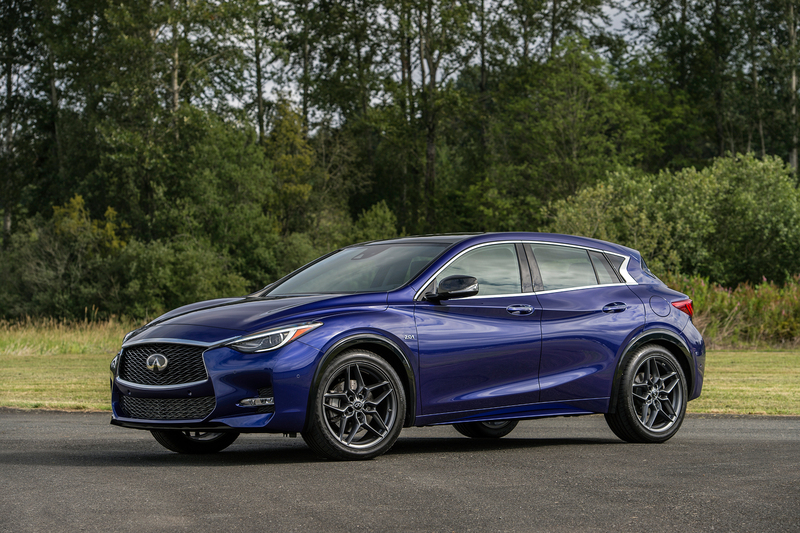 After years of watching helplessly as nearly every one of its rivals cashed in on the compact crossover boom, the Japanese automaker has at last entered its own premium competitor in the form of the all-new 2017 QX30. 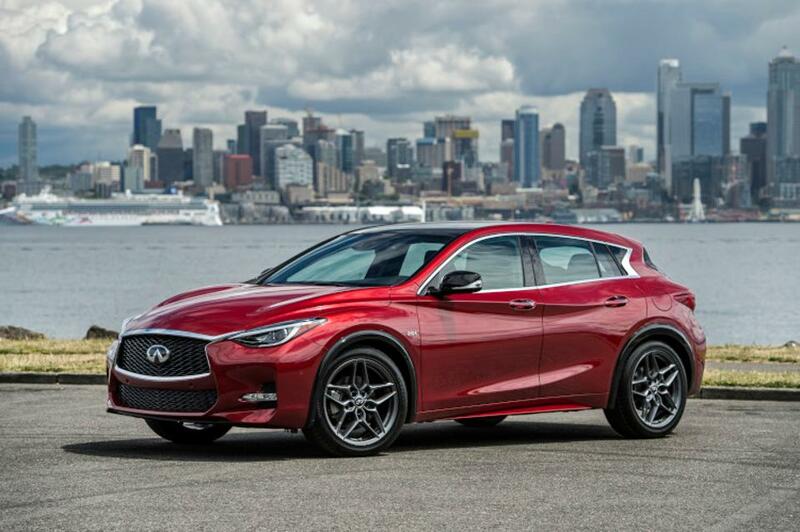 The 2017 Infiniti QX30 is the latest member in the growing compact luxury SUV field, already populated by the Audi Q3, BMW X1, and Mercedes-Benz GLA, among others.